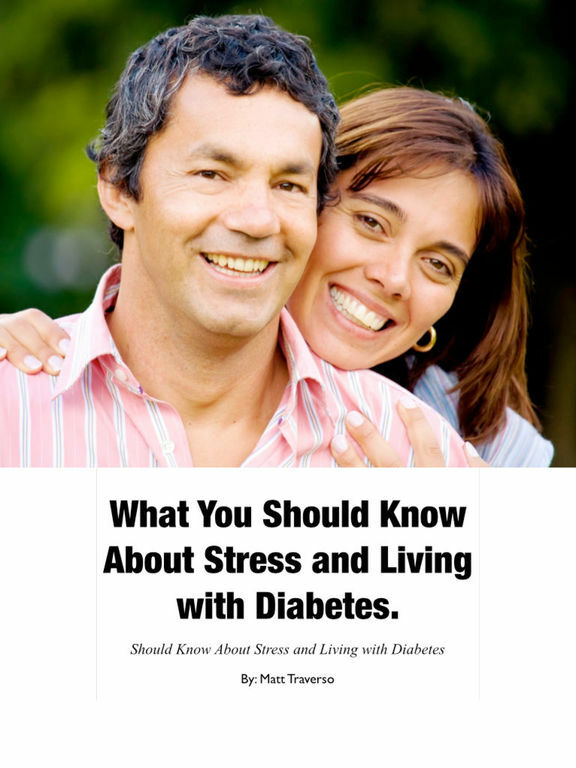 Living with diabetes and managing the disease can be a bit scary, overwhelming, and frustrating at times. We’ve come across a number of apps that have been designed to help you with the management side of things providing you with information, tracking tools, and calculators in the hopes of taking the guesswork and hassle of out of things. It may be that just one of these does the trick for you, or you may find you want a couple of them. If you are living with diabetes then you know exactly how hard it is to manage and make sure it is kept under control at all times. The DiabetesConnect app has been developed so that managing your diabetes doesn't begin to feel like a full-time job. The tools and design of the app seem to fit the needs of diabetes sufferers perfect, and that could be because the app was designed by diabetics. This one can be used by those with Diabetes Type 1 or 2 and allows you to track what you have eaten as bread units, it offers support for mmol/l and mg/dl, it provides you with all your statistics and data, and you can sync it with each of your devices. Tracking your blood sugar provides a snapshot of what's happening in your body in relation to diabetes. The Health2Sync app provides users with a way to not only track their blood sugar in a simple way, but also gives them information about what their numbers mean. 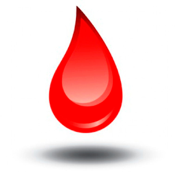 All you have to do is enter in your blood sugar reading and then you can also add additional information such as a photo, how you are feeling, any food you ate, medication you took, and more. If you've got the Health2Sync Smart Cable to can use it with your glucometer to do a bulk upload. 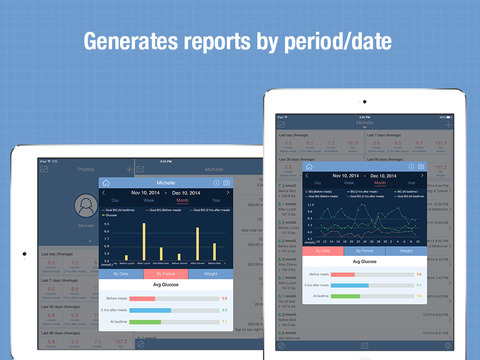 Tables and graphs are created of your data, there is an A1c tracker, a friend or family member can be your "partner" on the app, and there is a diary. 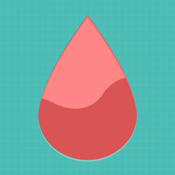 This app is a diabetes management tool for those who suffer from diabetes. Additionally, it’s also a great tool for family members or health professionals. 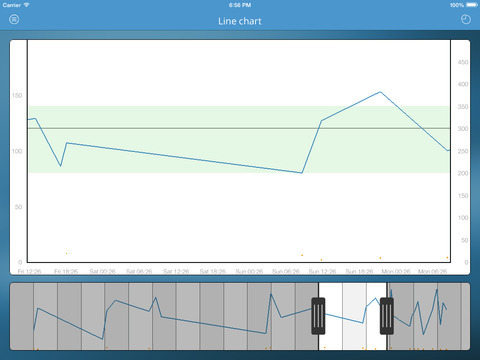 Track and chart your blood glucose levels then analyze what is causing it to fluctuate. You can also track nutrition, activity, medication, weight and more. Share data with caregivers or family members, integrates with HealthKit and Dexcom CGMS, personalized insights, view caloric expenditure, insulin calculator and more. This app does have a yearly subscription for full access. 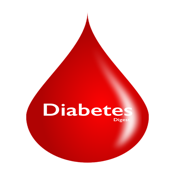 Managing your diabetes means keeping careful and meticulous track of your blood sugar readings. 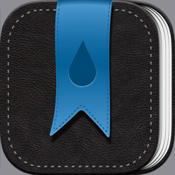 The mySugr Diabetes Logbook app has been created to make logging and tracking a simple and quick process. This one can be used by anyone who has diabetes Type 1 or 2 and gives you a way to not only track your readings, but also many other duties. Go ahead and log any medication you are taking, log your meals, get an HbA1c estimate, receive motivational feedback, and take on challenges. 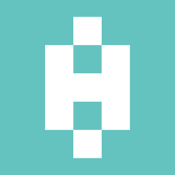 The app offers backup, supports Apple Health, and it is deemed a registered Class 1 medical device. 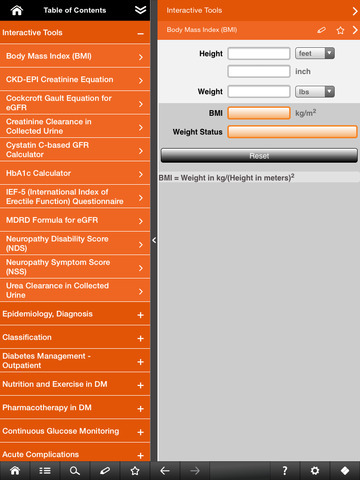 For the health professional, there are also apps designed for you such as the Diabetes Mellitus pocket app. 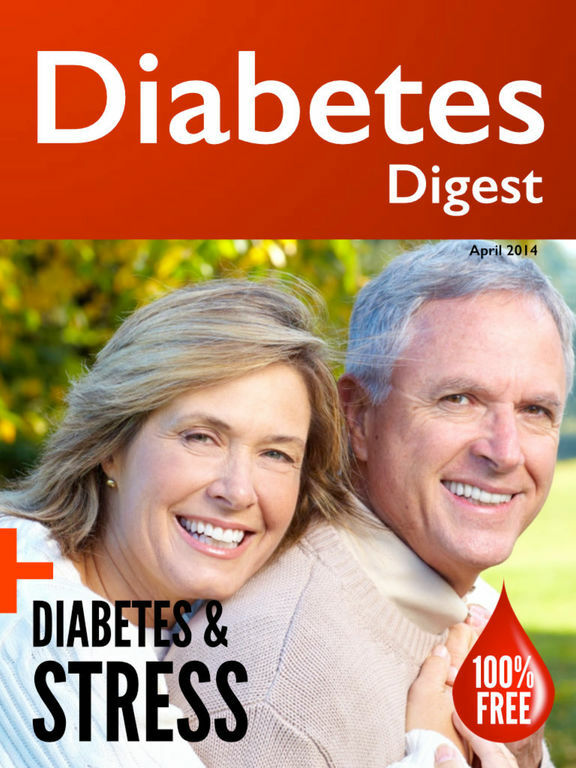 This one is meant to be a go-to pocket guide when it comes to all things diabetes -elated. Doctors, nurses, and medical students are finding this one to be useful as it contains the very latest from the AACE and ADA when it comes to recommendations. You will find data on clinical trials, the dosage schedule for drugs, what kind of delivery devices there are for insulin, treatment protocols, information about complications that can occur in teens and kids, and there are even a variety of calculators you can use. 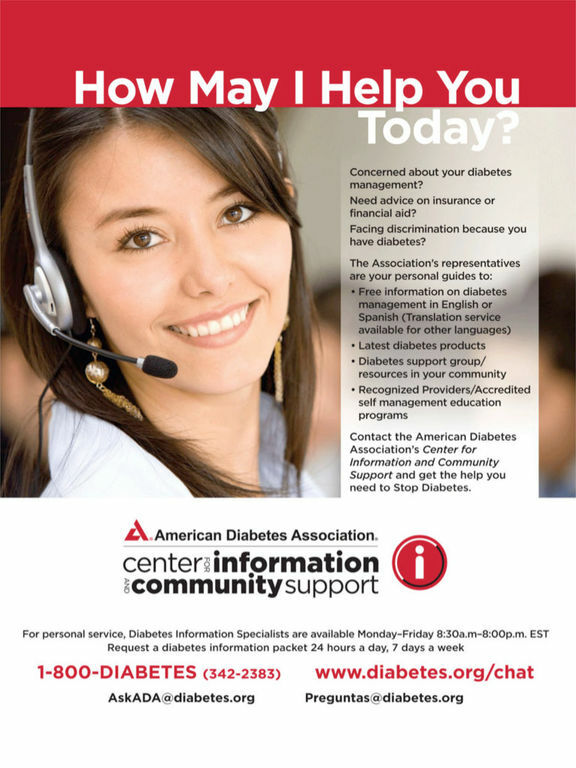 If you suffer from diabetes it can be helpful to read about ways to better help understand and manage your disease. The AAA+ Diabetes Digest app provides users with a digital publication that will help any diabetic understand their health in a more in-depth manner. 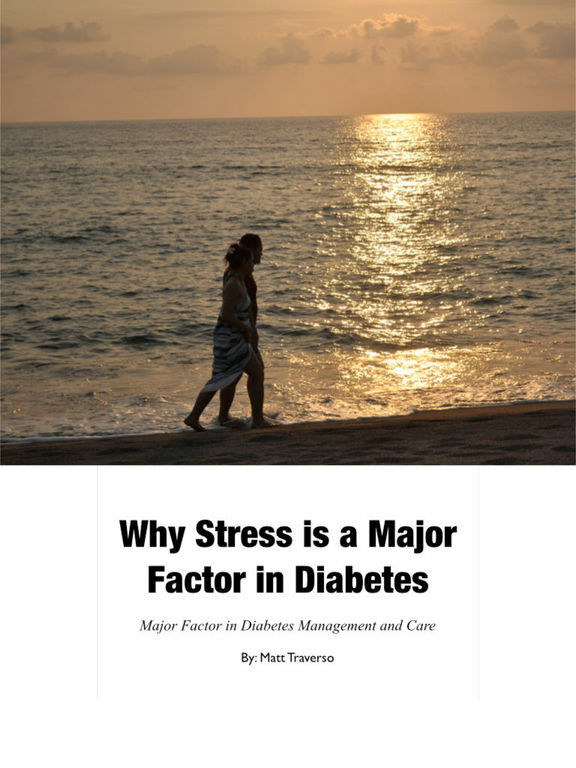 The magazine is released monthly and features such things as stories from diabetics meant to inspire others, recipes that are diabetes-friendly and will help you shake up your normal routine in the kitchen, helpful tricks and tips you can use in your daily life, and of course the very latest news regarding diabetes. Whether you suffer from diabetes or another illness/disease it's important to alert medical responders of your condition. 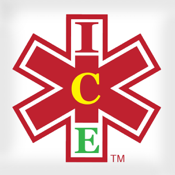 The ICE Standard ER with Smart911 app has been designed to let medical responders know about your health conditions even if you can't physically tell them yourself. The way it works is that your information is stored on your devices lock screen so they can view it immediately. The app uses a color-coding system to let responders know the severity of risk you are. As well it will give information to the 911 service and a family member before any sort of emergency happens, so should something arise they've already got those details. 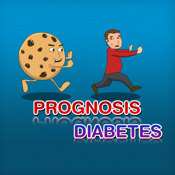 Medical students, doctors, and healthcare professionals looking to learn more about diabetes mellitus can turn to the Prognosis : Diabetes app for help. This app is loaded with therapeutic guidelines that relate to the illness and discusses complications associated with it. The content is divided into various topics to make it easy for you to browse and find what you’re looking for. Read about actual patients through case scenarios, and trust in the information as it has been reviewed by more than 120 specialists in the field. This is meant as a reference/medical guide that you can refer back to time and time again. 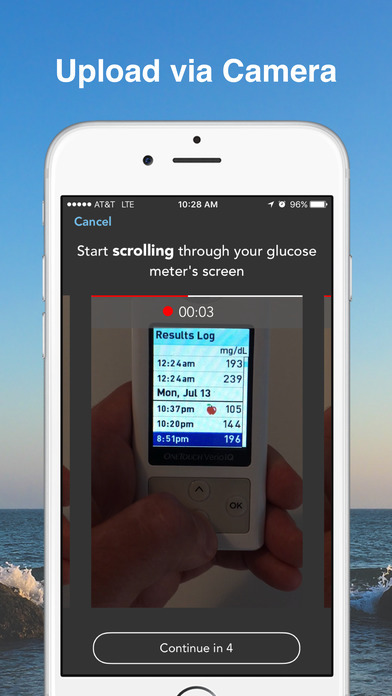 The Glucose Wiz app makes it possible for you to become a pro when it comes to keeping track of your blood and glucose readings. Keeping an accurate log is what makes it possible to get a snapshot of how you are coping with the disease and how healthy your body is. Log such information as your blood and sugar readings, your weight, and medication taken, and make notes. 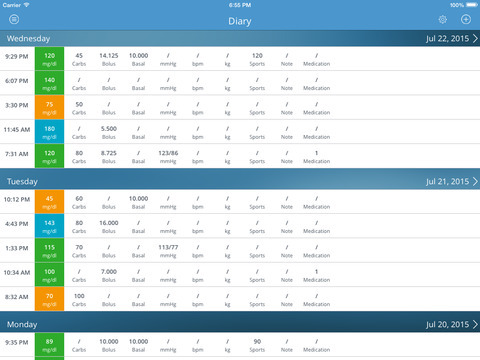 The app then takes that information and creates a chart so you can get a snapshot of your health. 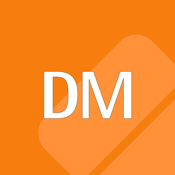 Additional features include being able to share your log with your doctor, create reminders inside the app, view a glucose chart by day, week, month, or year, and much more. If you've been looking for the perfect way to log your blood sugar readings then the MyGlycemia app could be the answer for you. 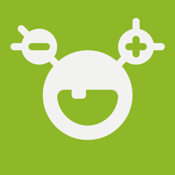 This is perfect for the person who doesn't just want to log numbers but is also looking for added functionality. The app makes it possible to record your rates at various times of the day, you will get an alert if you are approaching hypoglycemia, there is a reminder alarm to take your reading two hours after you have eaten, you can view your data as a chart, you can share information with your doctor, and you can save important medical contact information. This is actually just the tip of the iceberg as to what this app offers.